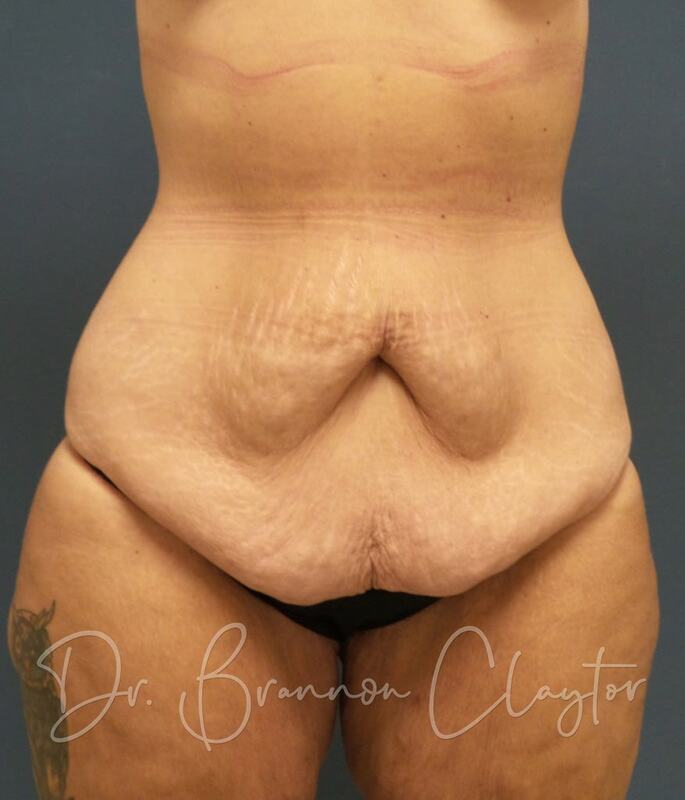 42 yr old female had a Mommy Makeover – Breast Augmentation and Abdominoplasty with 6-pound removal. She is a 40-year-old mother of 3 and was unable to lose the loose skin and fat with diet and exercise. These photos are 3 months post-op Tummy Tuck with the drainless technique. Are You Ready To Love Your Belly? !